Ayurveda Kansa Massage has been used for thousands of years to improve health and strength, reduce stress and increase energy. 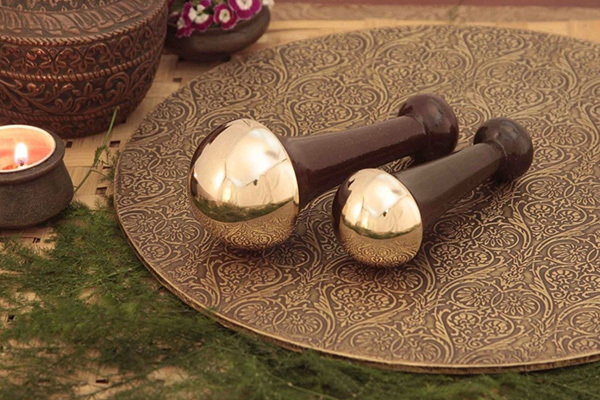 The specially designed massage tool is made of bronze which is considered a sacred metal alloy in India. The western world is just beginning to appreciate its beauty and health benefits. Ayurveda is one of the oldest whole body healing systems. Developed more than 3,000 years ago in India and Tibet, it is a study of longevity allowing people to discover their path towards health, strength, mental ability, beauty and joy. Ayurveda is essentially the science of life (Ayur = life and Veda = science or knowledge). It helps people stay vibrant and healthy so they can achieve their full potential. Kansa massage involves organic oils and specially designed, ancient massage wands. The wand is made of a bronze cap and a shaped handle. The cap is handmade from pure copper, tin and a hint of zinc known in Ayurveda as the ‘healing metal’. The metal provides a subtle electrical conductivity which can improve the body’s natural electrical balance. The carved handle allows for moderate pressure, delicate stroking and rapid friction movement on the skin. Organic essential oils allow the Kansa wand to glide over the skin of the face, neck and shoulders for a relaxing sensation. Massages start with cleansed skin and an organic facial oil such as jojoba. 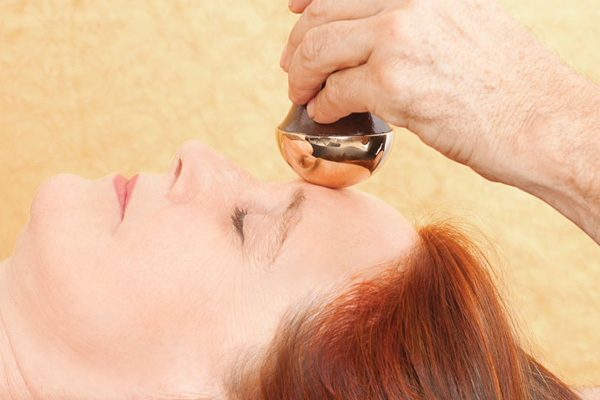 The Kansa wand can be used as a stress eraser tool on all parts of the face to refresh and revitalise. Be aware when massaging with the Kansa wand the oil may turn grey; that is the Kansa attracting and discharging the negative acidity from the body. 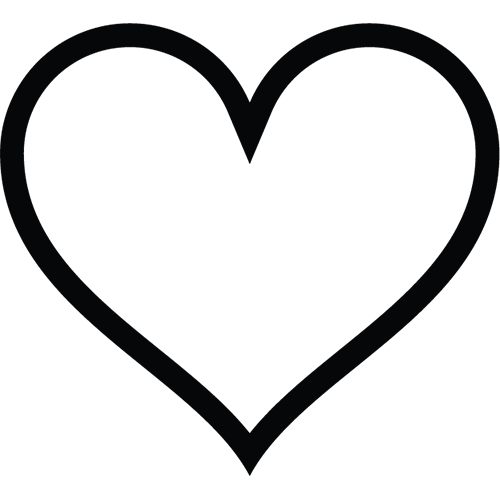 The greyness from the skin is not surprising; it is due to the acidity from the skin and external environment i.e. pollution. Forehead: Starting in the middle of the forehead move the wand in clockwise spirals, followed by zig-zag up and down movements before finishing with gentle side to side strokes. The temple hollows respond best to gentle circular motions. Eyes: Apply gentle pressure to the eye socket bone area in an anti-clockwise then clockwise motion. Cheekbones: Use circular motion in an anti-clockwise direction followed by a clockwise direction. Cheeks: Circular massage over cheeks and jaw joints. Jawline: Move from the middle of the chin toward the ear with upward and outward friction strokes. Use downward strokes that only just touch the skin. Chin: Move the wand in small clockwise circles around the chin area. Mouth: Apply anti-clockwise then clockwise circles over the entire mouth area. Different sized wands can be used for massaging the body and feet. There is a remarkable change in the tissue of the skin, and that is due to the Kansa being a fantastic carrier of electricity. Because our bodies are electromagnetic Kansa works with our own electromagnetism and enhances it bringing more charge and vitality to the face.